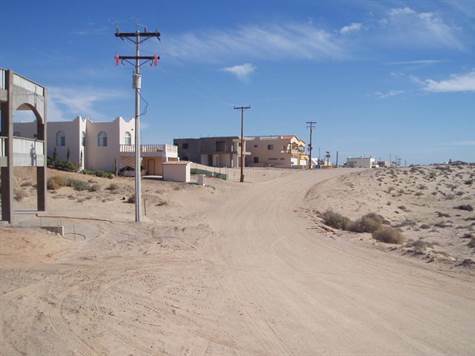 Las Conchas, Puerto Penasco/Rocky Point	- Lot priced to sell. Bank Trust and LLC in place. Ground flat making an easy build. Peek a boo views of the Sea. Owners motivated.